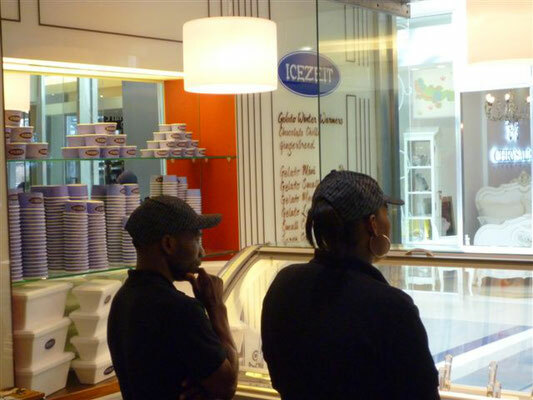 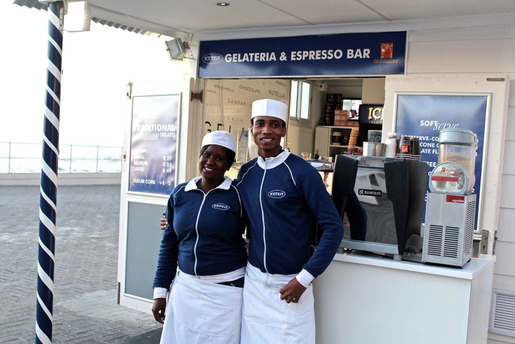 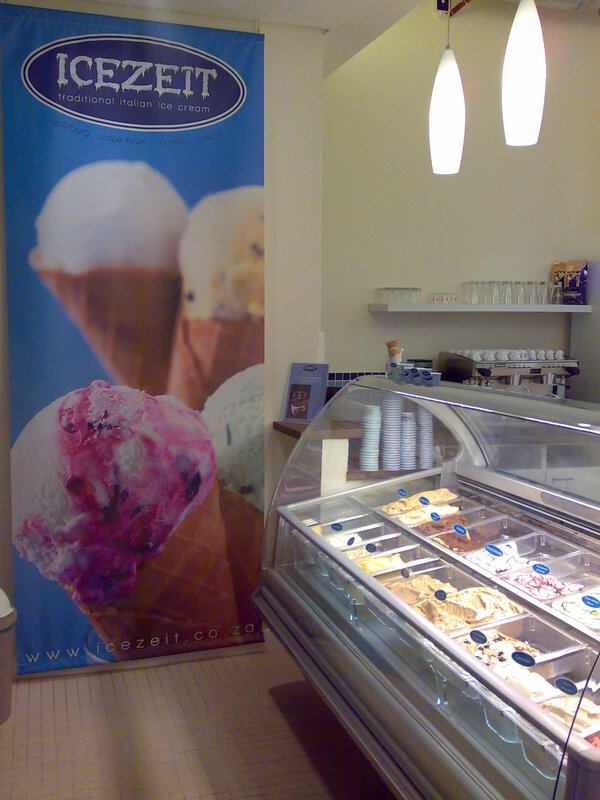 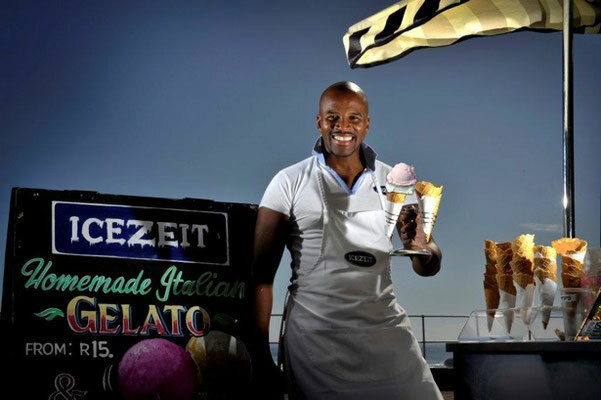 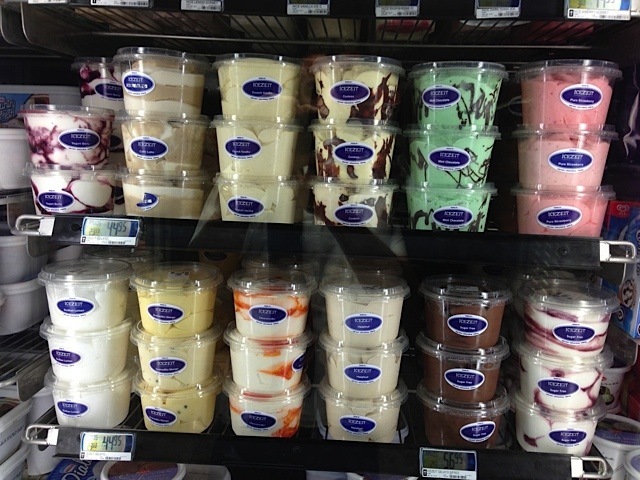 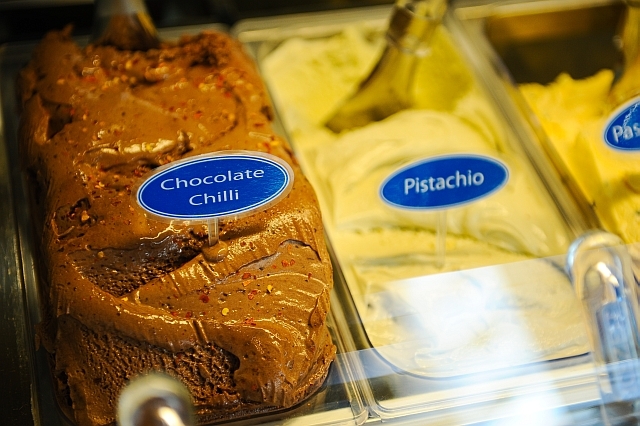 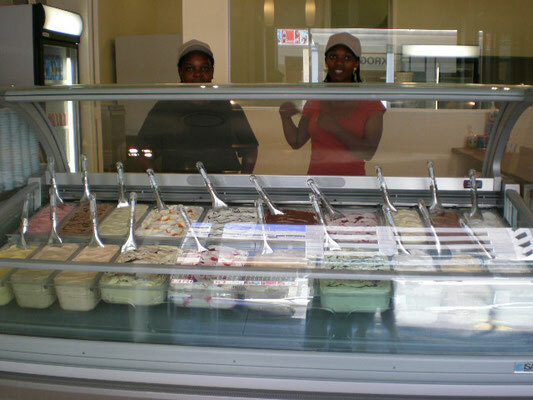 ICEZEIT has been the quality market leader in South Africa since 2010. Starting from Cape Town, the company supplies its own shops through its own production facilities or serves business customers as far as Johannesburg. 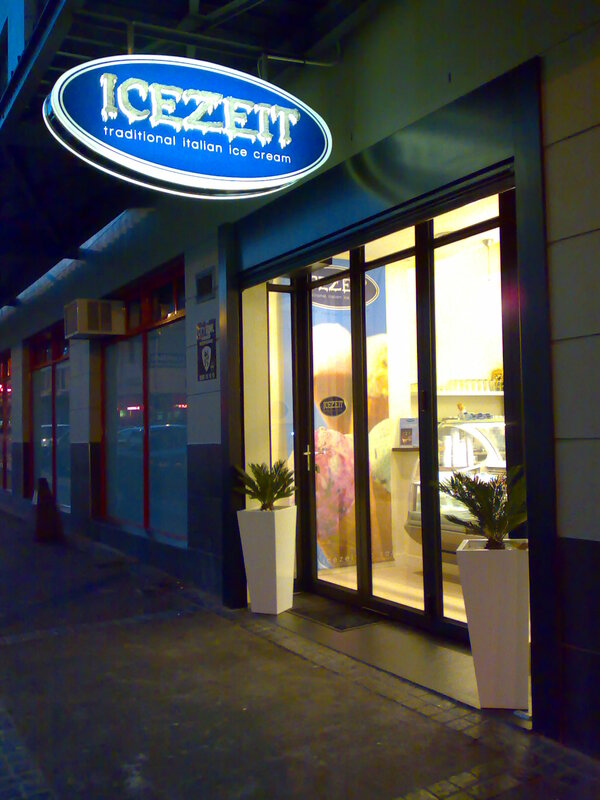 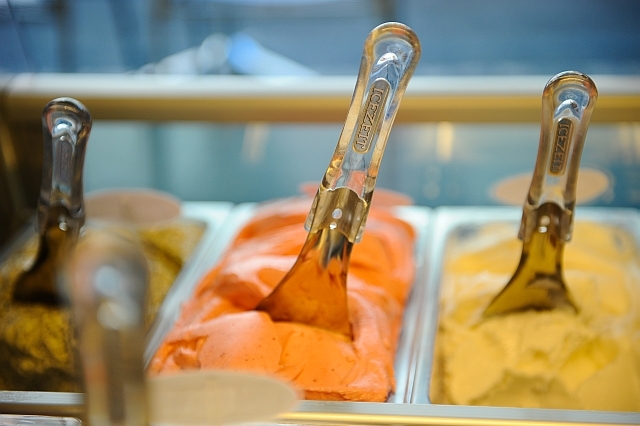 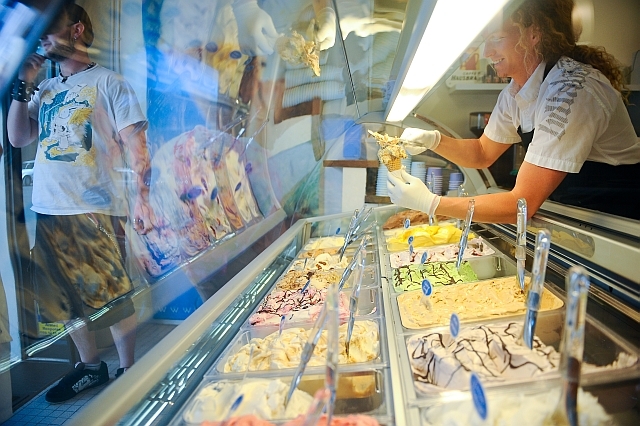 Overall, it is a success story and the basis of the franchise efforts of ICEZEIT INTERNATIONAL. 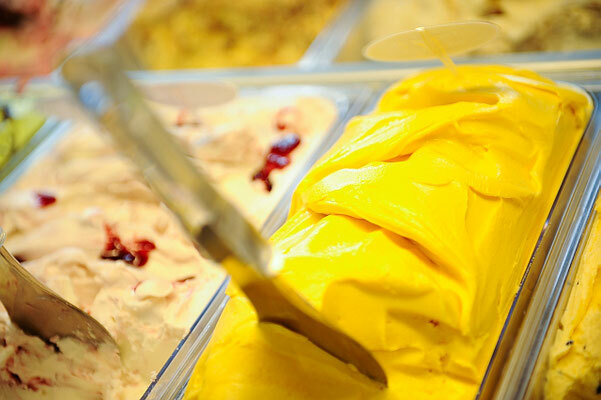 For years, all standards, product groups, processes and communication guidelines were practiced, implemented and successfully implemented in the market. 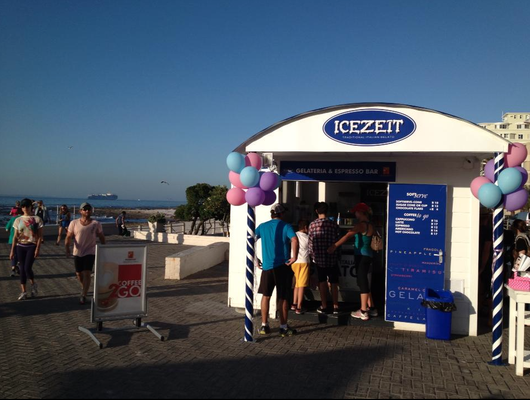 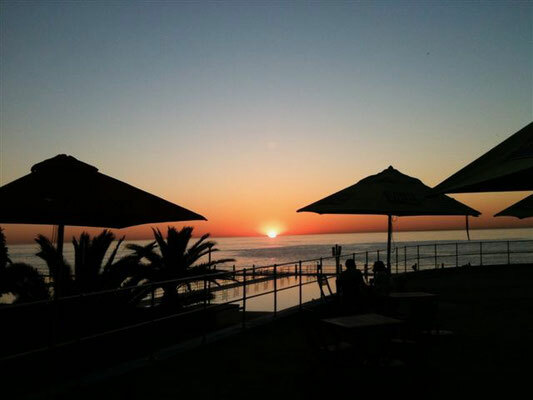 South Africa has good weather all year round and is a unique tourist attraction and is an ideal starting point to make ICEZEIT an international brand.